Veronika Jackson is an acoustic folk and blues artist from St. Petersburg, Florida. The youngest of seven children, she always gravitated to strong women like her mother. Jackson says bold female artists like Odetta and Nina Simone inspired her with their music as well as their willingness to speak their minds. She singles out the Nina Simone song "I Wish I Knew How It Feels to Be Free" as influential. 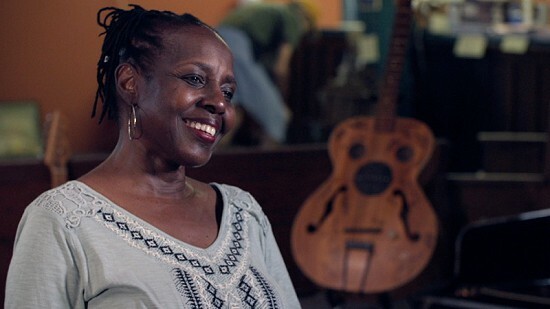 Jackson draws inspiration for her songwriting from such varied sources as the ocean, the story of Diamond Teeth Mary, and characters from her childhood. "I've always been a straight-up kind of person, so I never liked songs that didn't tell a story or express something whether socially or spiritually or talking about somebody's life."